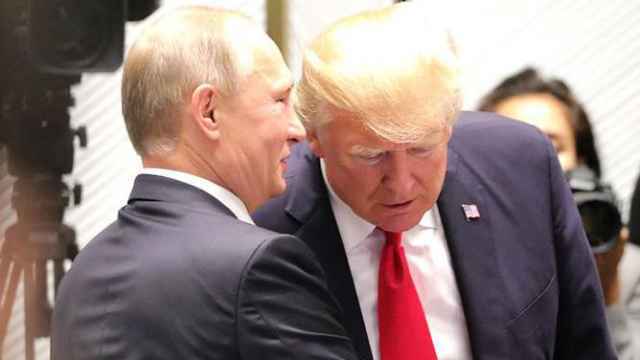 The White House has released a “historic moments” coin commemorating the meeting between U.S. President Donald Trump and Russian President Vladimir Putin in Helsinki earlier this summer. Putin and Trump sat down for their first bilateral meeting in Helsinki on July 16. 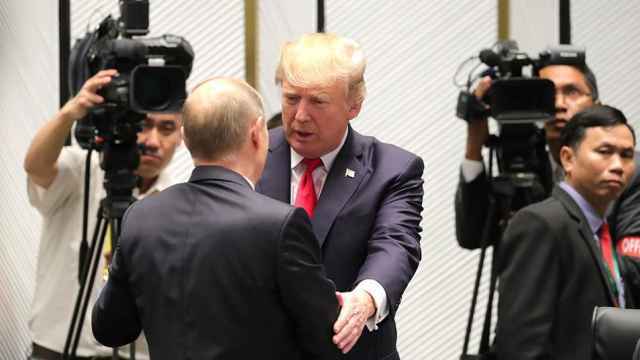 The summit was hailed as a success in Moscow but was widely criticised in the United States for Trump’s failure to challenge Putin over claims of Russian interference in the 2016 presidential election. 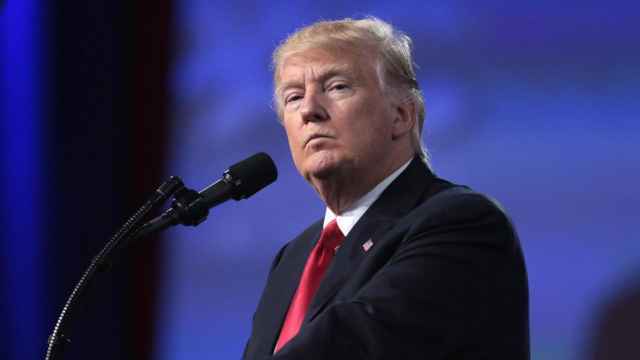 New York Times journalist Kenneth Vogel tweeted over the weekend that the White House Communications Agency had minted a coin commemorating the Helsinki summit. Available for pre-order on the White House gift shop website, the $100 summit coin is fifth in line after three North Korea coins and a fourth coin commemorating the proposed U.S. Space Force. 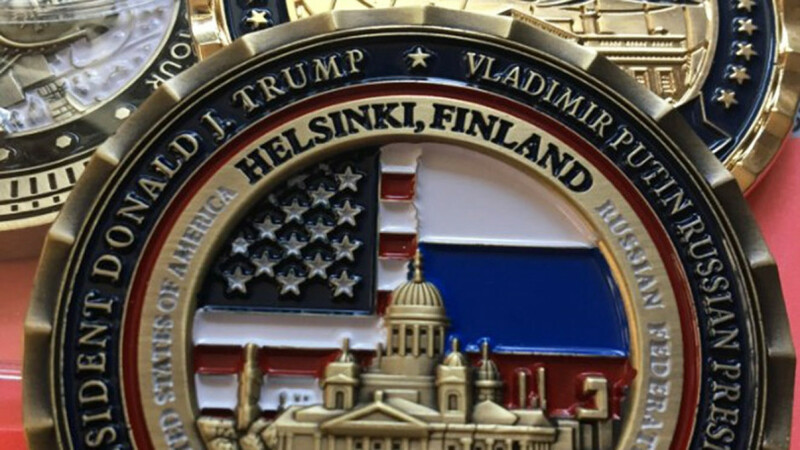 One side of the coin features the Helsinki Cathedral with the U.S. and Russian flags in the background and the date July 2018 in the foreground, according to a photograph tweeted by Vogel. 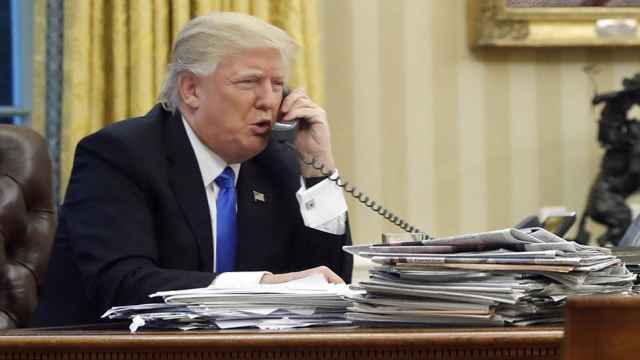 A phrase saying “high-level meeting” in Russian is reportedly engraved on the coin along with “White House Kremlin Summit” in English.